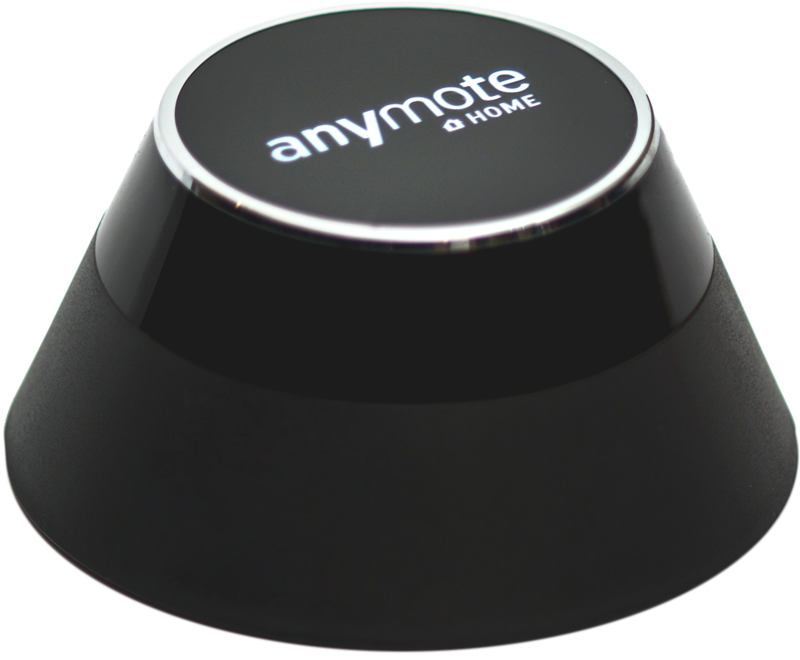 AnyMote Support – Frequently Asked Questions - Using macros to send multiple commands with a single touch. Knowledge base : Automation features > Using macros to send multiple commands with a single touch. If you find yourself executing the same sequence over and over again, create a macro and you can send all those commands with a single tap. You can use this macro as any other commands: as a button on a remote, action on an automated task, gesture, widget, notification and so on. To create a macro, you can go into Settings -> Macros, and then simply tap [+] plus button, and enter a new name. Then, you can start designing it the way you want, by adding commands to be executed in succession, adding time spaces between commands and then reordering them by dragging the [three lines] icon at the right of each row. Once a macro is created, you can tap [test] (play) button to test it, or simply press the [save] (checkmark) button in the upper right side of the screen to save it. 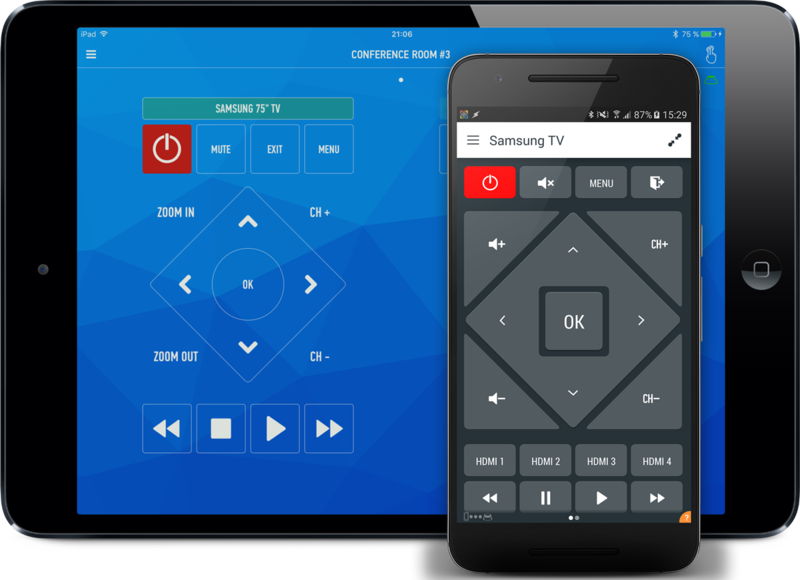 To actually use a macro though, you'll have to import it in a remote as a simple button you can press, a widget, or even an automated task. Alternatively, if you use Amazon Echo with Alexa, you can just say: "tell AnyMote to [macro name]"